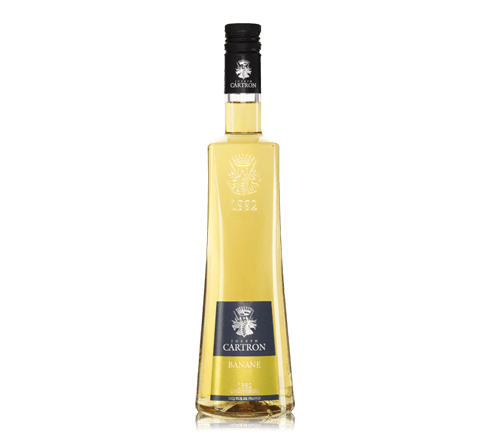 A selection of citrons from the Mediterranean islands and shores. The maceration of citron zest in pure alcohol in a copper pot still during several hours is followed by a distillation. 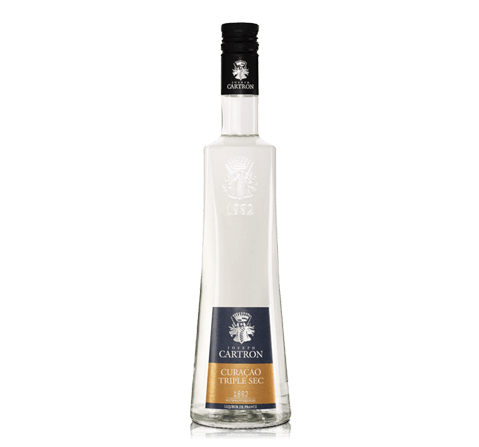 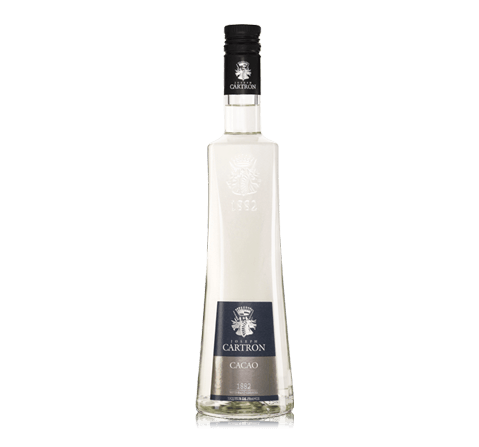 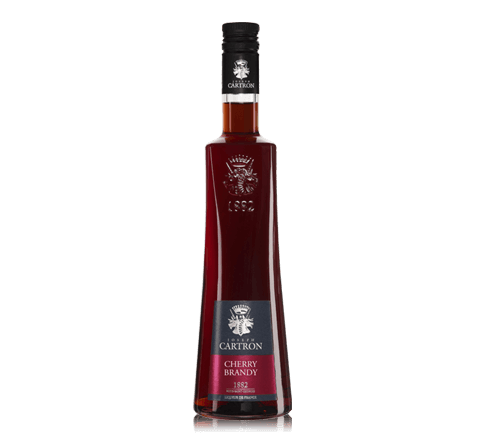 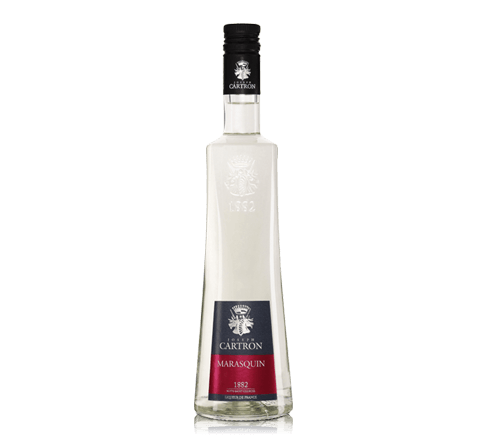 The resulting spirit of citron is blended with crystallised sugar, water to lower the percentage of alcohol and colouring. 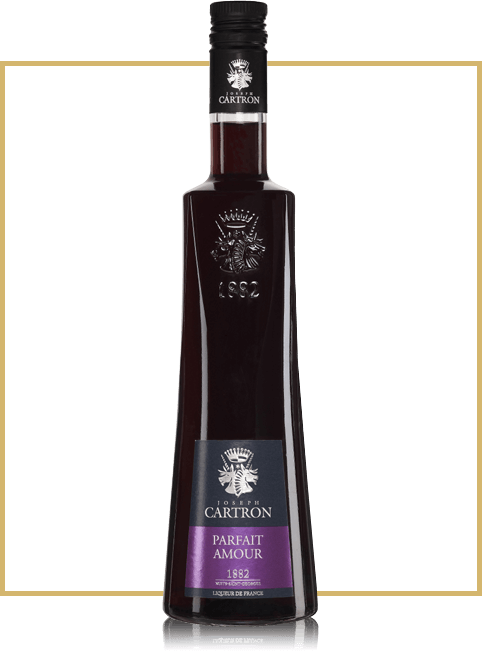 The final liqueur is filtered before bottling. Deep citron acidity. 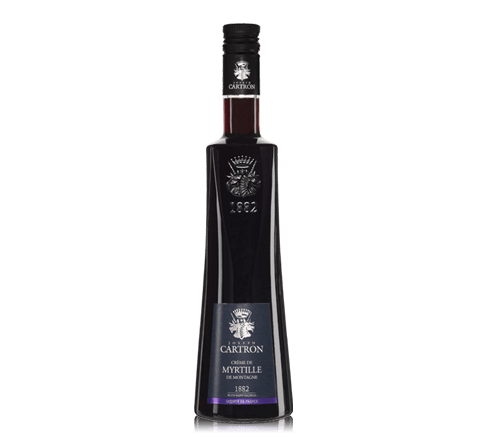 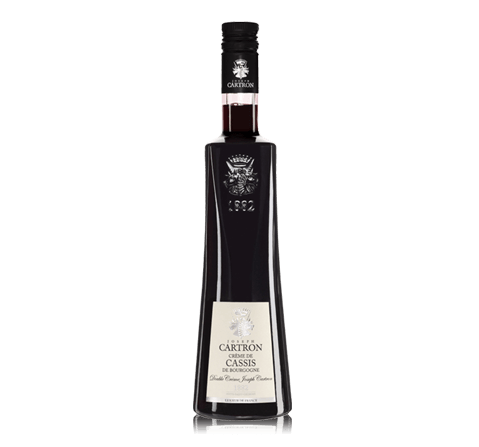 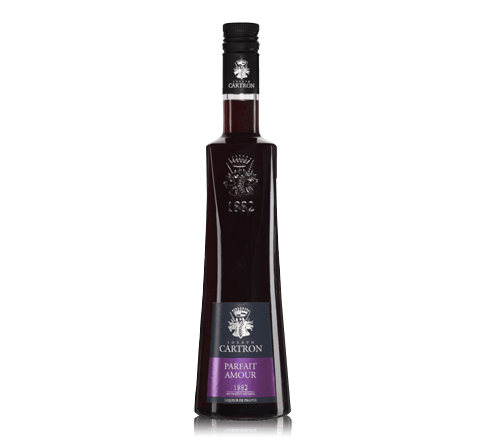 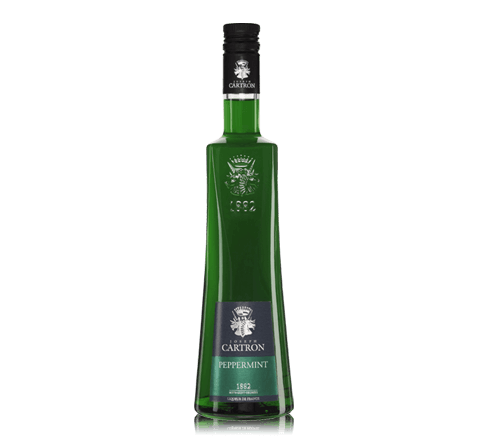 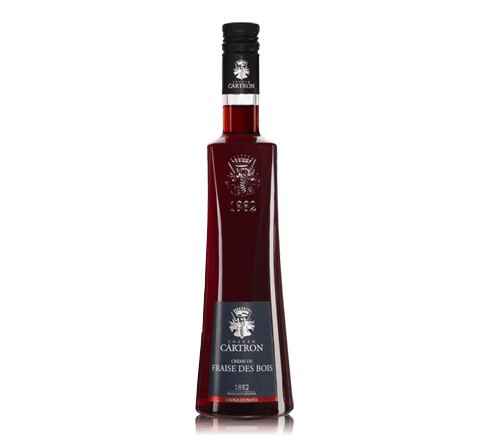 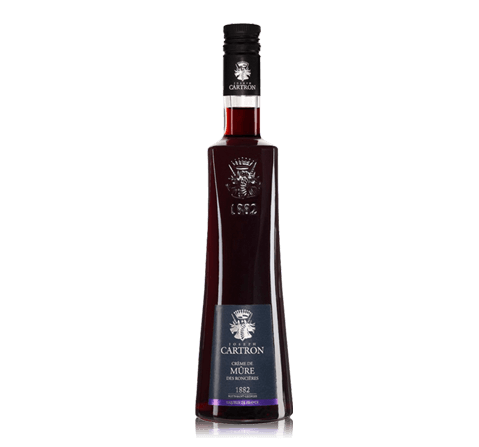 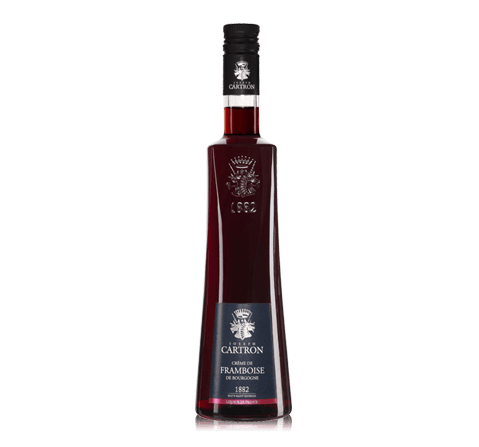 This liqueur is always used as a component in cocktails for its original colour and its lemon taste. 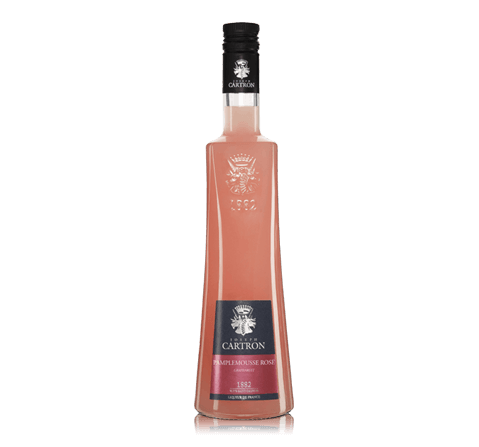 Aroma Perfumed rose and lime cordial-like nose. 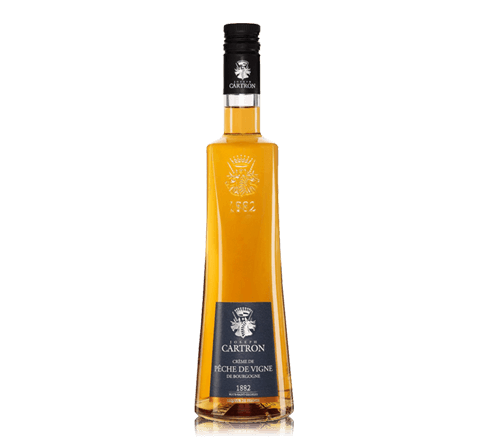 Taste Moderately sweet palate with bitter orange and curiously perfumed, candied notes. Gastronomy Becomes drier to finish with oranges finally emerging.